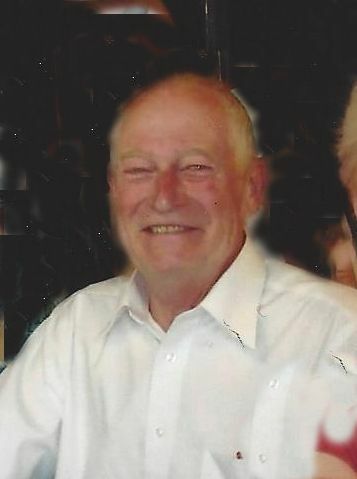 Bob Huebner, 82, of Woodland passed away December 16, 2016. A Memorial and Celebration of Life will be held 10:00am Saturday July 22, 2017 at Woodland Friends Church near Kamiah. Mom came into this world June 21, 1943as her older sister Glenda’s third birthday present. She was born to Herman and Mildred McDougal Graham and joined three siblings; Norman, Gloria (passed away as a child), Glenda and later Sandy. They were all raised in Grangeville, ID. Mom met the very handsome and daring Duane Clopton in high school and her heart was his for the next fifty five years. They were married straight out of schoolSeptember 10, 1961. Daren came along a year later followed by Diana then a few years later Danielle. After moving around a bit in Nevada and Oregon, Mom and Dad settled in Kamiah, ID in 1973. Mom stayed home with her children until we were old enough to take care of ourselves, then she went to work for Moxley’s Furniture, the Kamiah Clinic and then Cloninger’s where she retired after eighteen years. Mom and Dad belonged to the JC’s, the Fire Dept. and the EMT’s. I say both because even though only one may have joined, it becomes a family effort. Later they became a part of the local Snowmobile-ATV club. You could always find Mom zooming down highway 12 on her 4 wheeler with a cab heading to or from work up until she retired. The little old lady from Pasadena had nothing on Mom!!! Mom was never happier than when she was holding a baby so her children provided her with seven grandchildren to cuddle. Daren and Shirley (Metcalf) gave her Brandy and Lee, Diana and John Schmidt gave her Jeremy and Chandra and Danielle gave her Ryan, Courtney and Crista. Brandy and Chandra then gave her two Great grandchildren, Allison Dawn and Ian. Mom battled cancer for over twenty years. She showed us courage, strength and grace through it all. She finally lost her fierce battle Saturday, August 27, 2016 and went to be with the Lord. Mom had three vices, her hidden chocolate chips, boxed White Zinfandel wine and being frugal, so on that note we must end this because we promised to keep it short and sweet even though we could go on for a novel telling you how wonderful our Mom was. She was preceded in death by her parents and her three sisters. Visitation for friends and family will be Thursday, September 1, 2016 5:00pm to 8:00pm at Trenary Funeral Home. Mom’s life celebration will be Friday, September 2, 2016 at 11:00 am at Trenary Funeral Home in Kooskia, ID with burial at the Kamiah Cemetery and dinner to follow at the Fire Hall in Kamiah. In lieu of flowers a donation to the Kamiah EMT’s or Fire Dept. would be appreciated. Alexandria Frances (Allen) Davis was born May 8th, 1933 in Lewiston ID to Percy Jasper Allen and Frieda Margaretha Brinkman Allen. The family lived outside of Lapwai at this time. They moved to Kooskia ID shortly after, where Al started her first year of school. She lost her Dad when she was seven yrs old. Her mother and six children eventually moved to Stites Id where her mother was the telephone operator. Al loved to tell of when she would work for her mom as a relief operator and listen in on everyones conversations. She was a cheerleader at Stites Highschool and was 1948 princess of Grangeville BorderDays. In 1950 she married Rodney Earl Schneider of Stites and moved to Northern California. They lived in Ereka and Willowcreek. She worked at the Pat Veneer Lumber mill pulling green chain and delivered rural mail. Rod and Al had two sons. Allen (Schneider) Dolph and Rodney (Schneider) Dolph. They later divorced. In 1956 she moved to Anacortes WA where she met and married Clinton Hamilton Dolph in 1958. Clint “Jr” and Al had three daughters: Andria, Shannon, and Tracy. They later divorced. She moved back to the Clearwater Valley with her children in 1970. 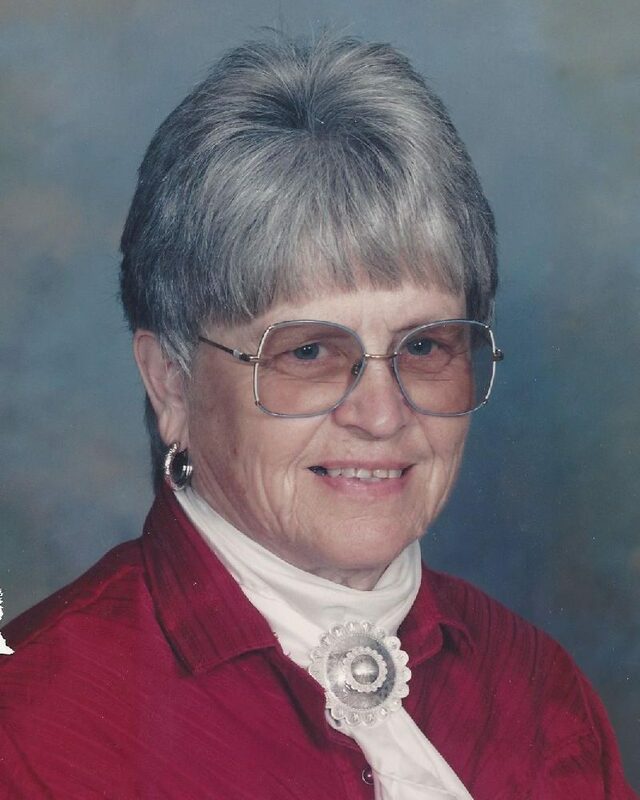 She worked as a grocery clerk in Kamiah and Kooskia and delivered rural mail while raising her children and she put up a huge garden every year. She loved young people and was a 4-H leader for 23 years. Alexandria married Charles Everet Davis November 29, 1986 at their home on Cashway RD. There, she had a very full life with Charlie doing the things she loved the most to do. Taking pack trips to the mountains, driving and riding horses and mules, raising beautiful flower gardens. Having her grandkids come to stay was something she always looked forward to. 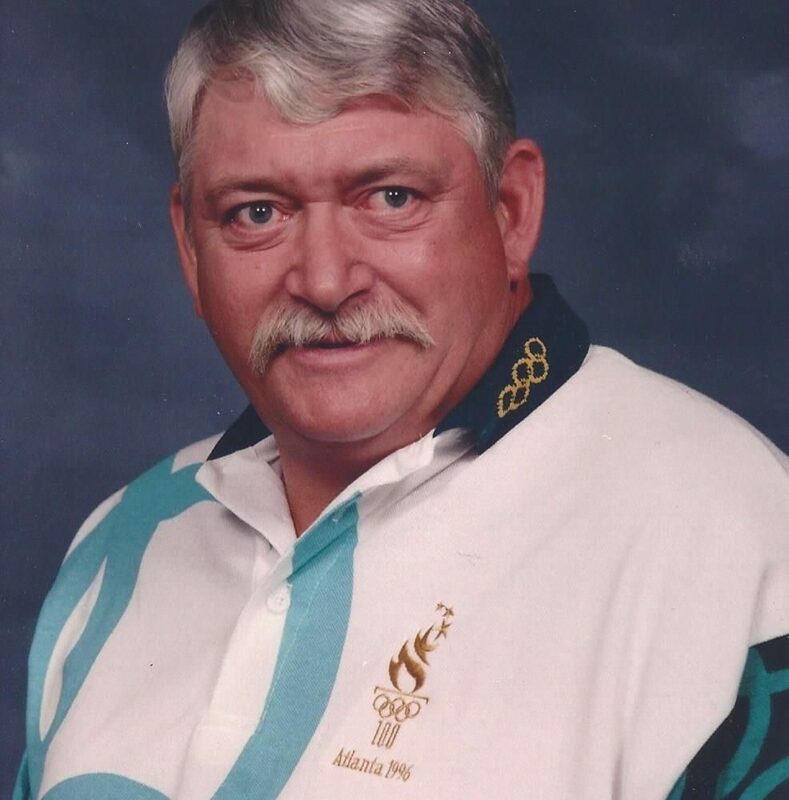 Al was a historian and was a member of the Kamiah Historical society. She collected and compiled a huge collection of historical photos of Clearwater, Stites, Kooskia and the Elk City wagon road. She published a family Geneology book without the help of a computer. She was an artist, a master of quilting, beautiful beadwork, embroidery, and leather work. She played the guitar and piano, and was a pretty good carpenter too. She was even known to repair a chainsaw or two in her younger days. Alexandria is survived by her husband, Charlie Davis at their home. A son, Rod Dolph of Santaquin, Utah. Daughter, Andria Brotnov(Mark), of Kamiah ID. Daughter, Shannon Perry (Rodney), of Kamiah ID. Daughter, Tracy Reis, of Kamiah ID. 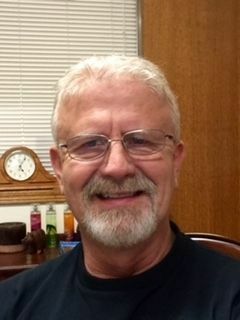 A brother, Bob Allen, of Orofino, ID. 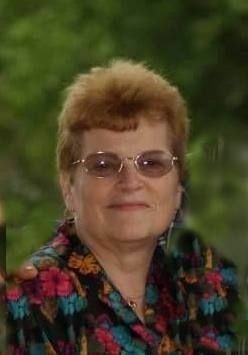 A sister, Rena Dye(Gene), of Sandpoint, ID. Thirteen grandchildren, Ten greatgrandchildren, and numerous nieces and nephews. She was preceded in death by her parents. Son, Allen Jerome Dolph. A granddaughter, Toni Nicole Spain, a sister Priscilla Jean Peterson, two brothers, William “Bill” Lawrence Allen and Morris “Mick” Lee Allen. Two nephews, Richard Allen Petterson and Steven Leroy Petterson. There will be a memorial service at 11:00 a.m., Saturday, September 10th at the Community Presbyterian Church at 620 7th St. in Kamiah, ID. Following the service there will be a potluck lunch at the church. 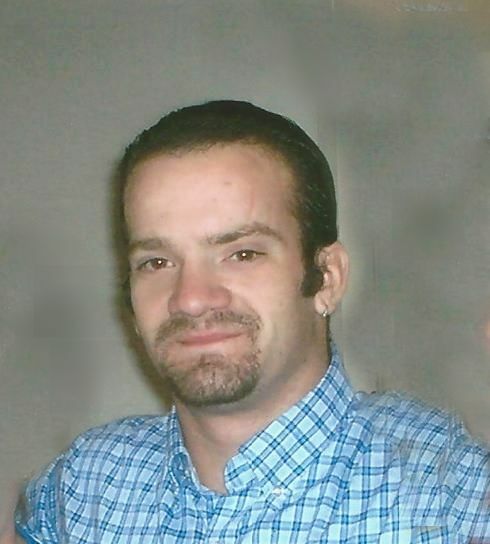 Wesley Eugene Shira, 34 died Friday, July 15, 2016 of a rollover accident on Graves Creek Road south of Cottonwood, Idaho. Wes was born April 13, 1982 in Augsburg, Germany to Richard & Audrey (McLean) Shira. Wes had a big heart for family, friends and anyone in need. Wes lived life on the edge and learned some things the hard way. A few of the jobs he loved was cooking, construction and the time he spent as a carny from Texas to Washington. A couple of years ago Wes overcame his demons, moved home to Grangeville, met his fiancée, Patti Clark, her three boys, Sean, Zak and Derek. They were to be married August 13. Wes is survived by his fiancée, Patti, her three sons, Sean, Zak and Derek; parents, Rick Shira and Audrey McLean Shira; sisters, Amy (Jim) Matson and Valerie (Kevin) Carney; brother Lance Shira. Also several niece and nephews.